Central Storage of Searcy offers a variety of storage unit sizes to meet your storage needs. 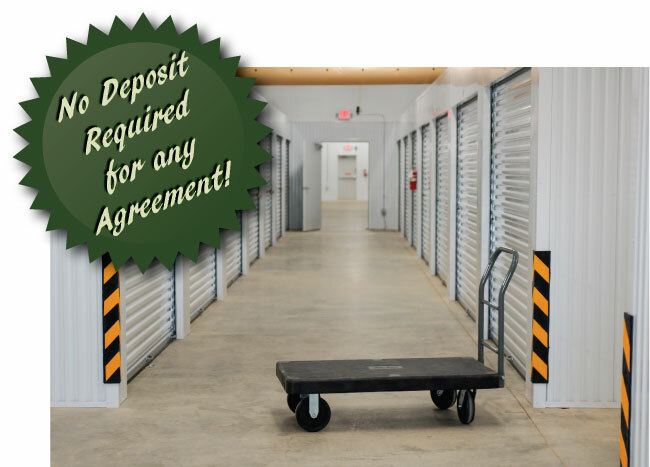 All our storage units are located in a temperature-controlled room that is guaranteed to be clean and secure. The Central Storage of Searcy facility is secured by a locked door which offers key pad access 24/7. Inside our weatherproof, temperature-controlled storage area you will find a well-lit, comfortable environment lined with thief and vandal-proof storage units which range in size from 8 X 8 to 10 X 20. Locks are available for purchase at the kiosk or you can supply your own. Central Storage of Searcy offers hassle-free billing through auto-pay. Plus, NO Deposit is REQUIRED for ANY Agreement! © 2015, Central Storage of Searcy, All Rights Reserved.